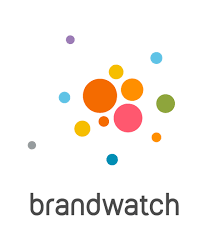 At Brandwatch Heather did a fantastic job for us bringing all of her experience and wisdom to bear. She coached our team, captured the essence of what we’re about and gave pragmatic recommendations to help the completed work get the traction it deserved. Would 100% collaborate again.